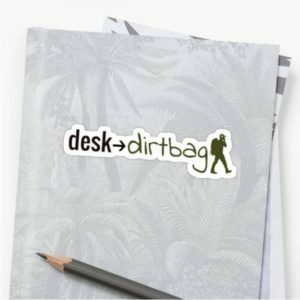 Always loved the message behind the Desk to Dirtbag site? 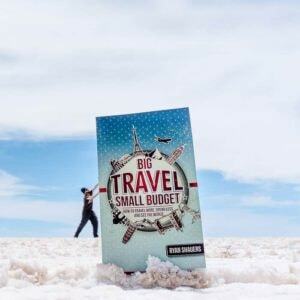 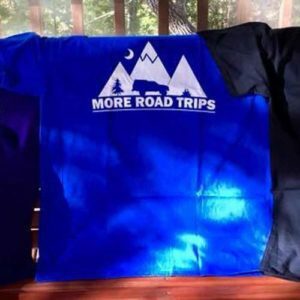 About getting away from the conventional life and about getting out there and having a great adventure? 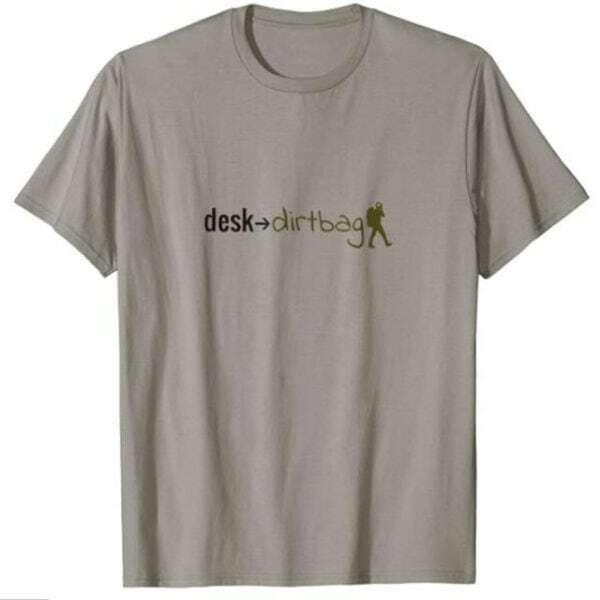 Show your support by rocking a Desk to Dirtbag logo t-shirt. 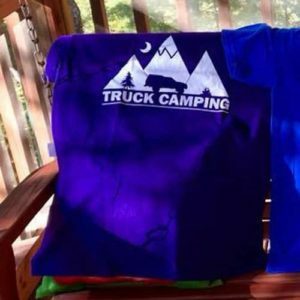 Available in a myriad of colors, sizes, and different cuts including those for women, hoodies, sweatshirts, and more.